We are very happy and proud to announce the collaboration with GROSS COUTURE in Zürich. 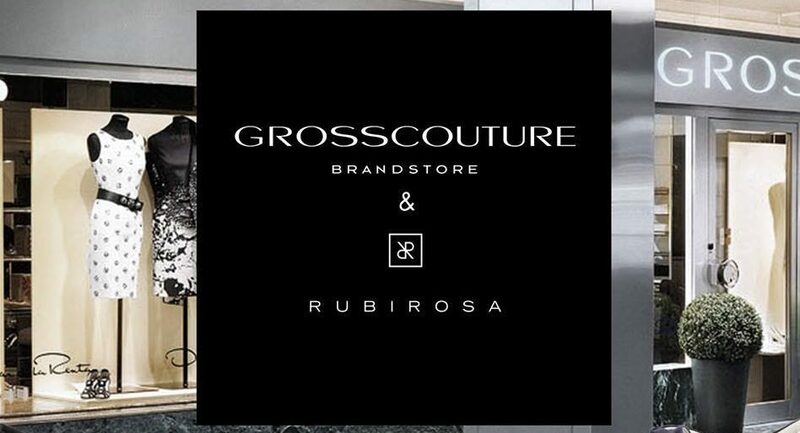 Together with GROSS COUTURE we created a new RUBIROSA collection. The new models are available starting in September exclusively from our new partner on Bahnhofstrasse 22 in Zürich. The invaluable tradition of GROSS COUTURE goes back a great many years. Their vision is to build bridges. Bridges across generations. Bridges between tradition and contemporary lifestyle. Exclusivity, luxury and innovation are the first common denominators in their tireless search. With three floors directly at Zurich’s Paradeplatz, Corina and Roberto Quaglia offer you the top labels of our time. They are proud to present you with fashion which lives up to the highest demands of luxury and lifestyle. The new RUBIROSA sneaker collection masterfully captures the change of seasons with its colours and materials. Quietly bidding farewell to summer, it rings in the new season and inspires enthusiasm for what is to come. This is the result of soft, natural hues such as brown, matte grey and deep navy nuances.